Free to play online contest hosted during Del Mar live meets. 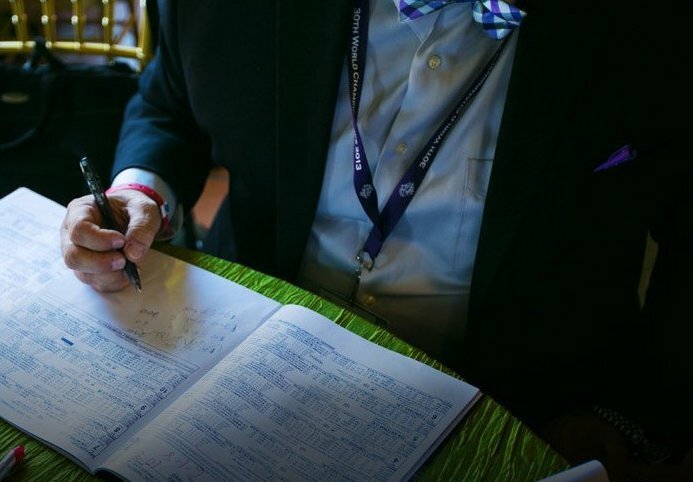 Del Mar prizes to the top 50 finishers and TWO NHC entries & tour points up for grabs. Live money weekend contest hosted by Del Mar each summer. 100% of the $250,000* prize pool is distributed back to players including BCBC & NHC entries! One-day live money contest hosted on TVG Pacific Classic Day at Del Mar. 100% OF THE $50,000* expected prize pool is distributed back to players! Live money weekend contest hosted by Del Mar each fall. 100% of the $100,000* prize pool is distributed back to players including BCBC & NHC entries!